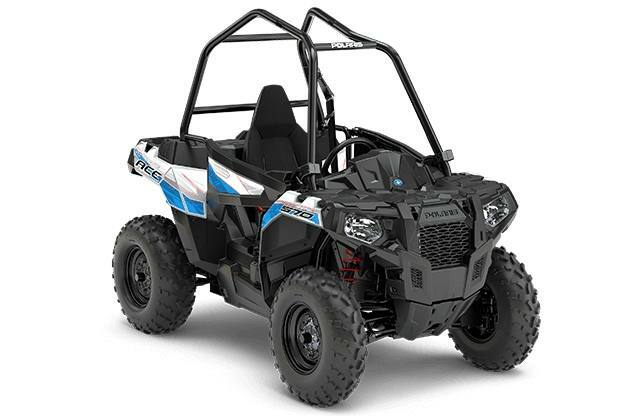 The ACE® 570 EPS delivers power, control, and premium features for next level single-seat off-road adventure. 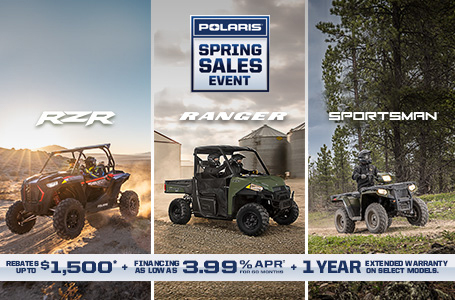 With a powerful and reliable 45 HP ProStar® 570 engine, trail tuned suspension, easy-to use automotive style controls, True On-Demand AWD, and a comfortable sit in, step out design, you'll have everything you need for a day dominating the trails. The ACE 570's purpose-built ProStar engine was designed to give you quickness, power, and optimal performance on a variety of terrains. With premium ACE 570 suspension and handling, you'll be able to navigate the tightest corners and most challenging trail terrain with full comfort and control. ACE sets the standard for single-seat off-road comfort so you can enjoy the freedom of off-road adventure from sun up to sun down.